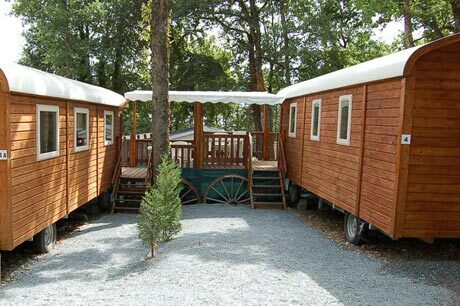 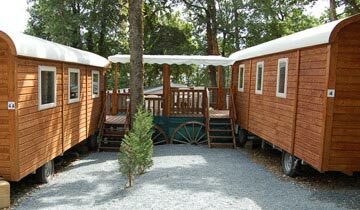 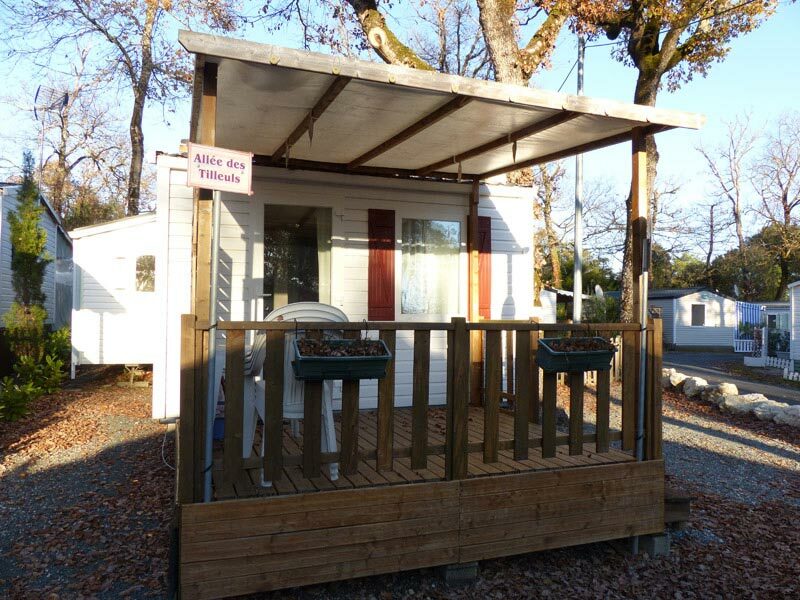 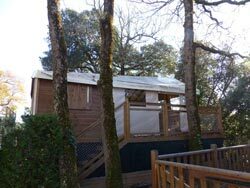 Choose your holiday rental, between mobile home, caravan or chalet. 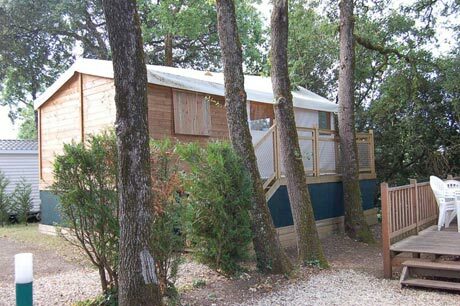 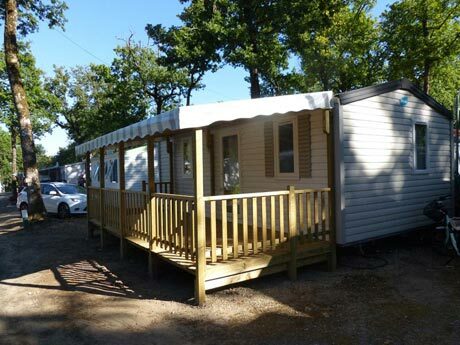 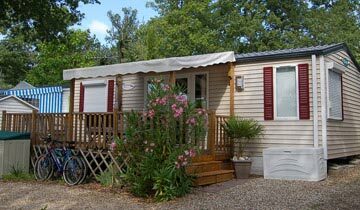 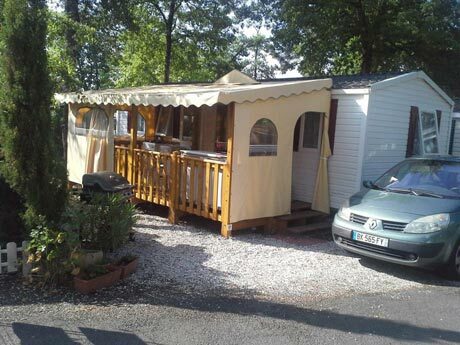 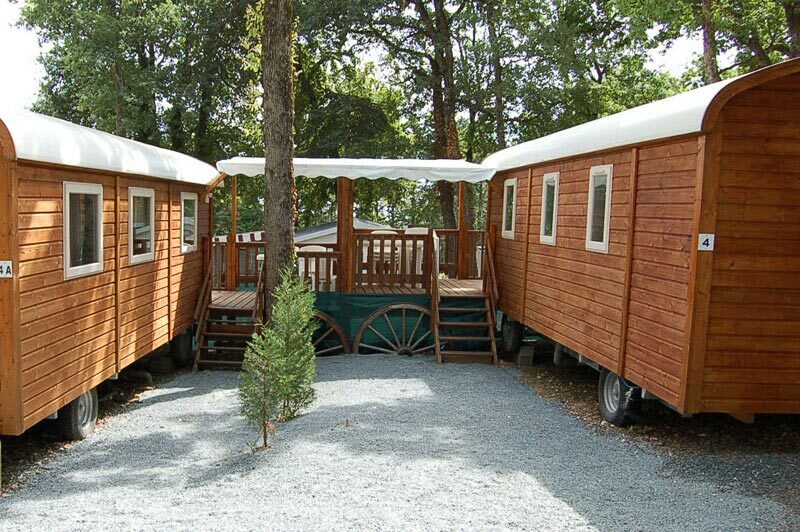 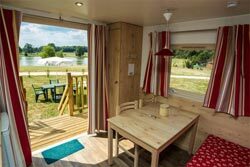 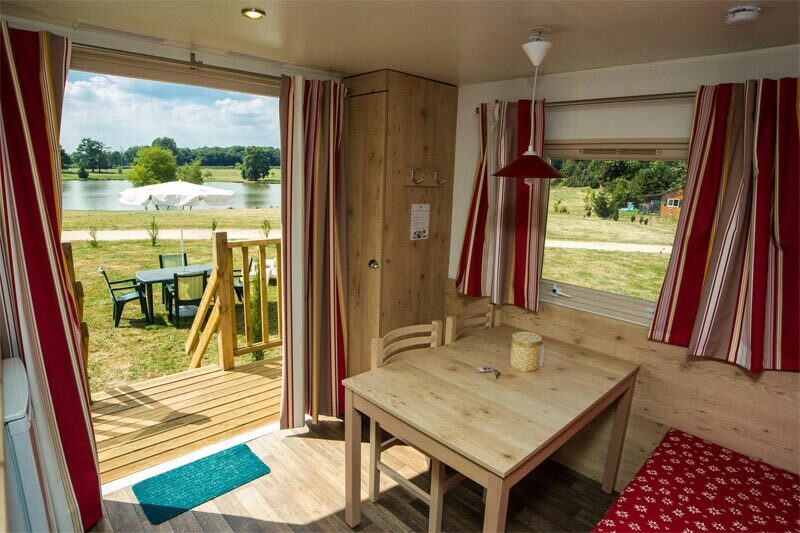 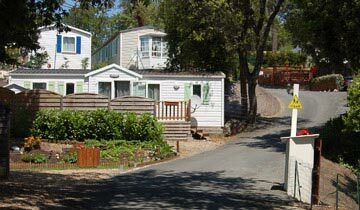 Camping Les Loges 5 * offers 157 fully equipped pitches, between hedges and soft oak. 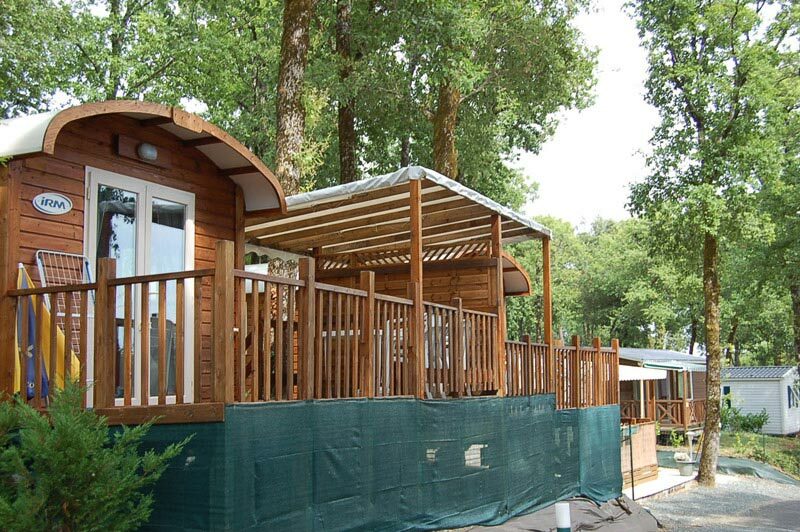 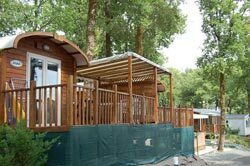 The rentals are offered in 4 ranges equivalent to the information of the mobile home builders. Central living room with a sofa bed with dining table, chairs and TV. 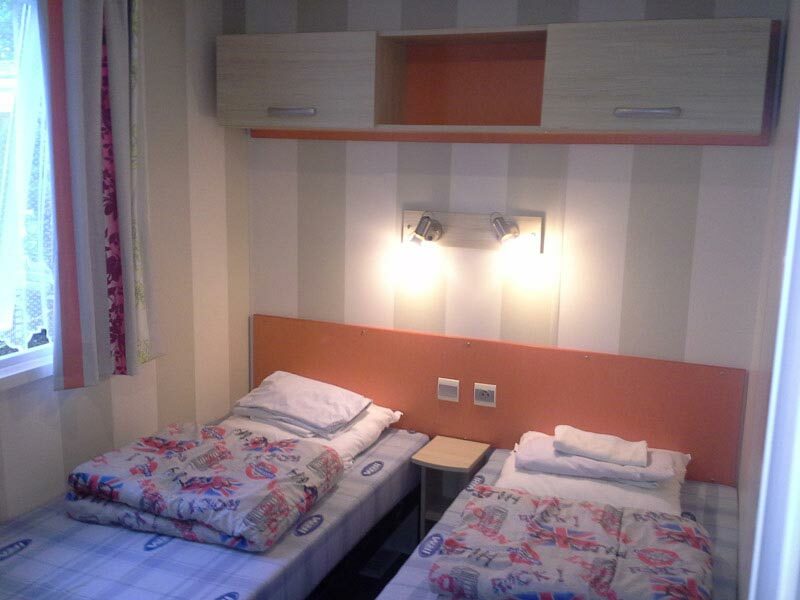 1 adult room, equipped kitchen, bathroom, WC. Outside wooden terrace with garden furniture. 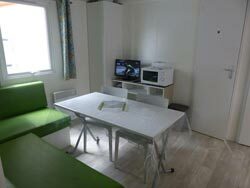 Central living room with a sofa bed with dining table, chairs and TV. 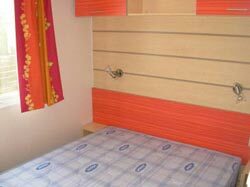 2 rooms, equipped kitchen, room of bath, TOILET independent. Bedding: 1 bed 140x190 - 2 beds 80x190. 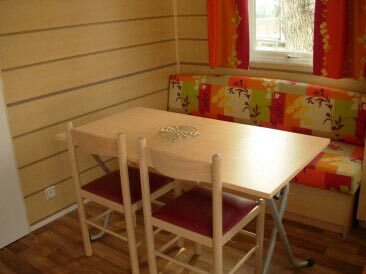 Convertible bench seat, flat screen TV with TNT. 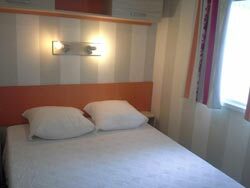 Shower room with shower, washbasin and mirror. 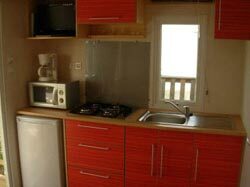 Kitchen with 4 gas burners, stainless steel sink, refrigerator, microwave, coffee maker, dishes, pillows, blankets. 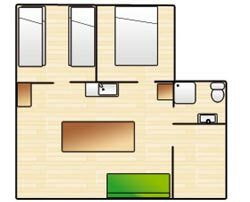 Central living room with a sofa bed with dining table, chairs and TV. 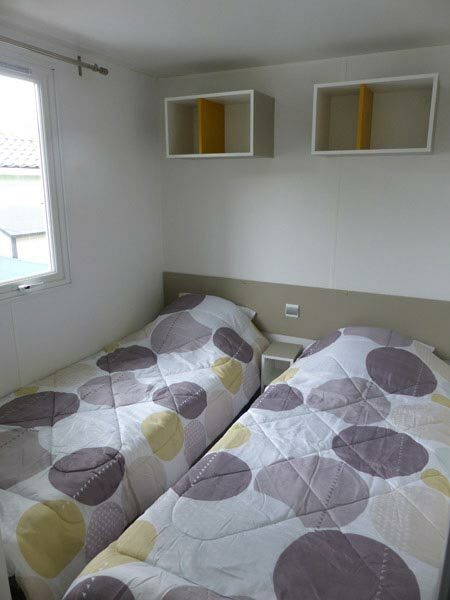 3 rooms, equipped kitchen, room of bath, TOILET. 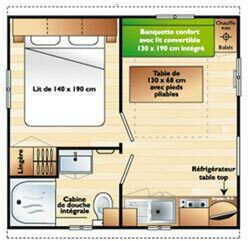 Bedding: 1 bed 140x190, 4 beds 80x190. Panoramic stay including a bench with a dining area equipped with table, chairs. 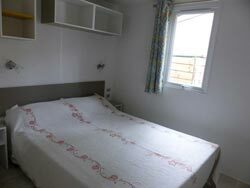 2 rooms, equipped kitchen, room of bath, TOILET independent. 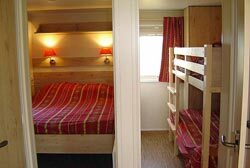 Bedding: 1 bed 140x190 - 2 beds 80x180 bunk for children. 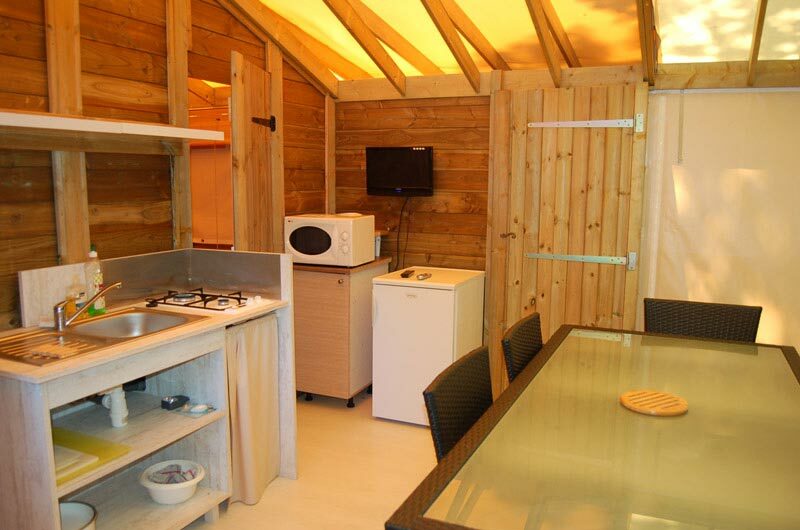 Flat screen TV with TNT. 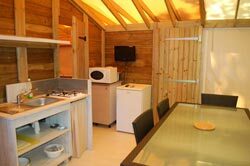 Kitchen with 4 gas burners, stainless steel sink, refrigerator, microwave, coffee maker, crockery, pillows, blankets. 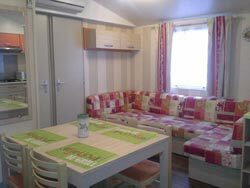 Central living room with a sofa bed with dining table, chairs and TV. 2 rooms, equipped kitchen, room of bath, TOILET. 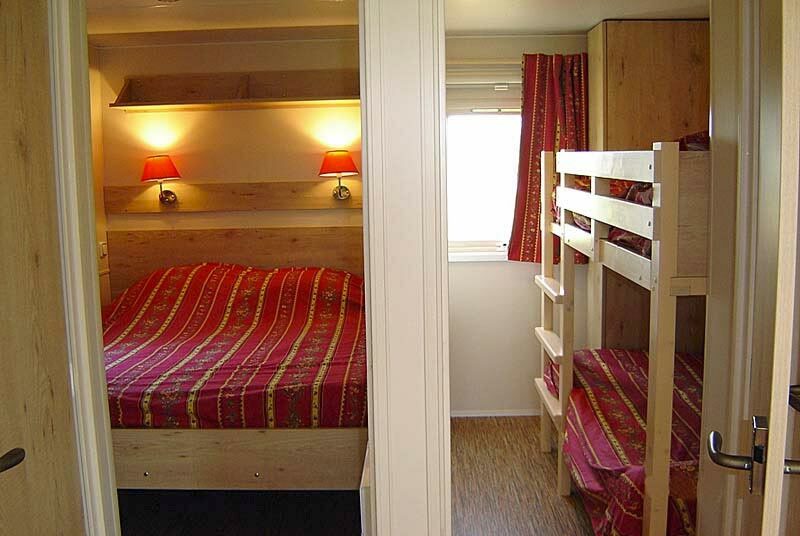 Bedding: 1 bed 140x190, 4 beds 80x190 bunk for children.